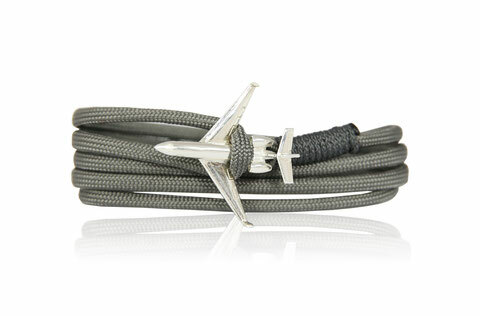 Our new Engine Gear and Flight Gear Collections are inspired by real aircraft engines and real aircraft, they are detailed and accurately replicated. 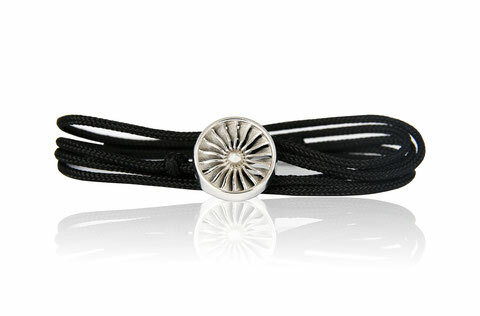 The very high quality material and the fine production make our bracelets a real eye-catcher. 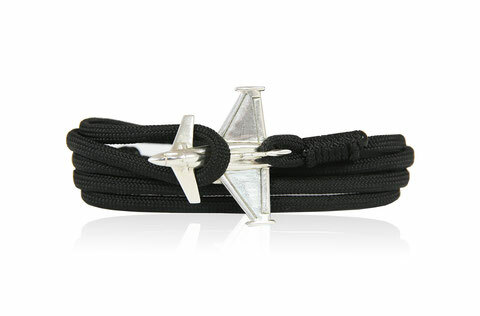 Inspired by aviation and the passion the bracelets show your passion for aviation. 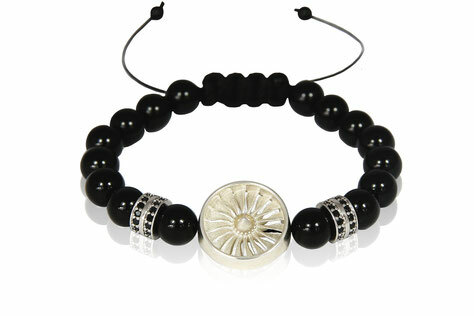 Additionally the Engine Gear Premium collection features real onyx gem beads which are told to have special energy.